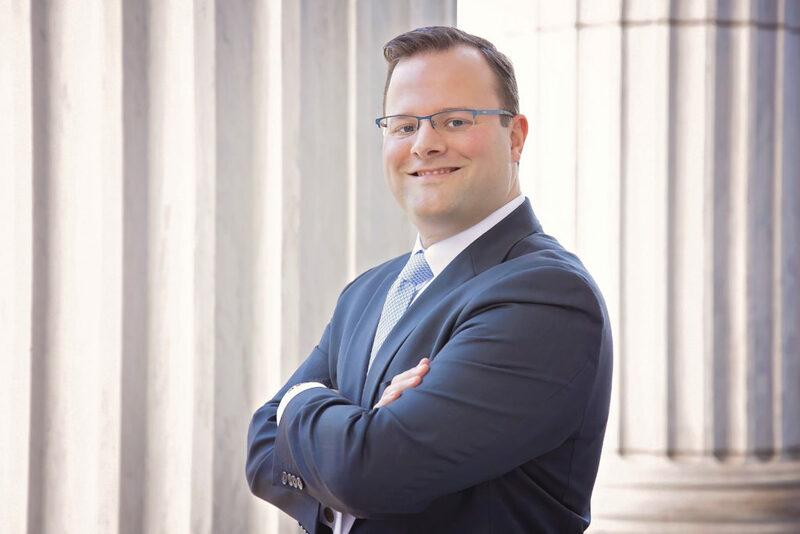 Albany, N.Y. — Ryan E. Manley has joined Harris, Conway & Donovan, PLLC as an associate attorney. Manley, a former assistant attorney general and assistant district attorney, will focus his practice on personal injury, commercial litigation and criminal law. He is a graduate of Albany Law School and the University at Albany. “Ryan brings extensive litigation experience to our firm that will be a tremendous benefit to our clients. We’re excited to welcome him to the team,” said Partner Michael Conway. Harris, Conway & Donovan, PLLC, is a full-service litigation firm that provides clients with a well-rounded, experienced approach to their litigation needs. The firm’s practice areas include but are not limited to Legionnaires’ Disease and toxic torts/exposures, personal injury/medical malpractice, beer distribution law, commercial & corporate litigation and labor & employment litigation.